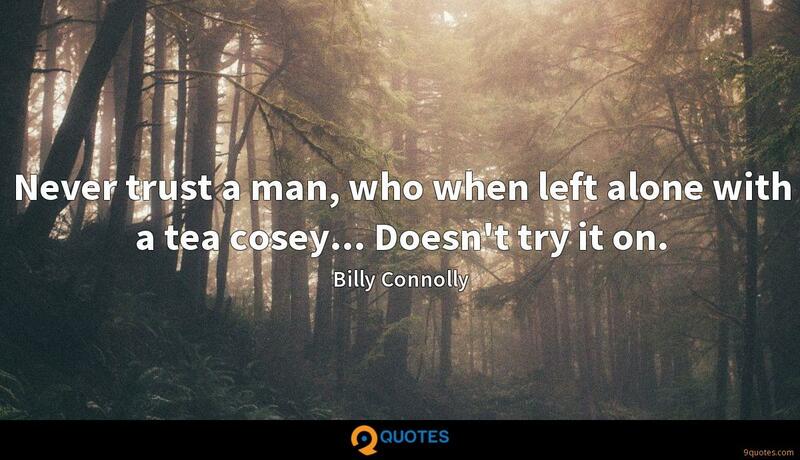 Billy Connolly Quotes. 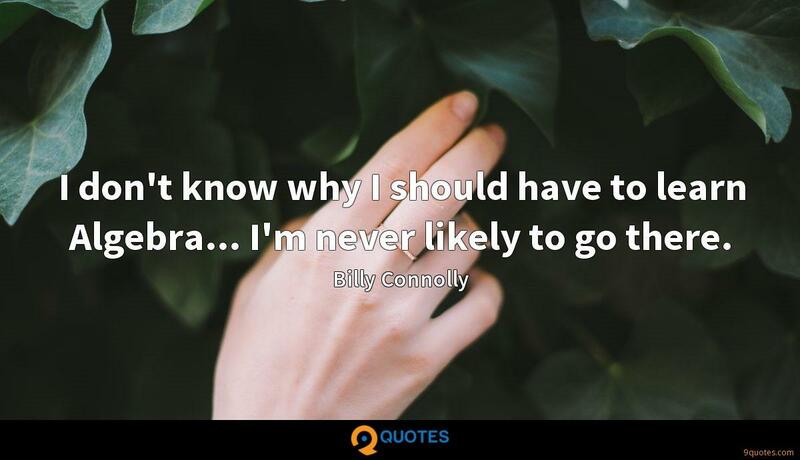 9quotes.com, 2018. http://www.9quotes.com/quote/billy-connolly-184962, accessed 23 April, 2019. It's been insane. 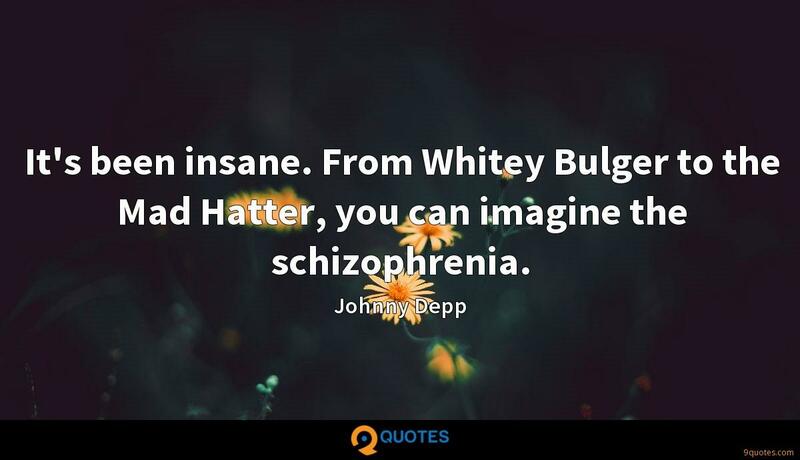 From Whitey Bulger to the Mad Hatter, you can imagine the schizophrenia. I think that you just understand, as any creative person, that there's a beast that you have to beat, and it never goes away. 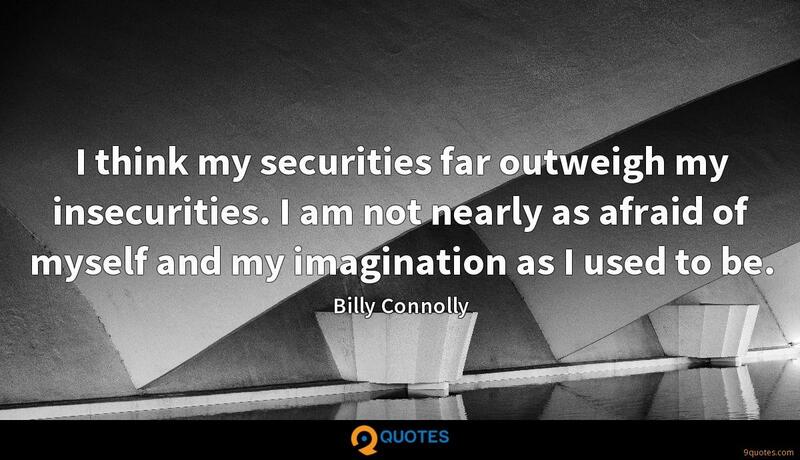 I've resigned myself to that, and it's kind of what keeps you going. 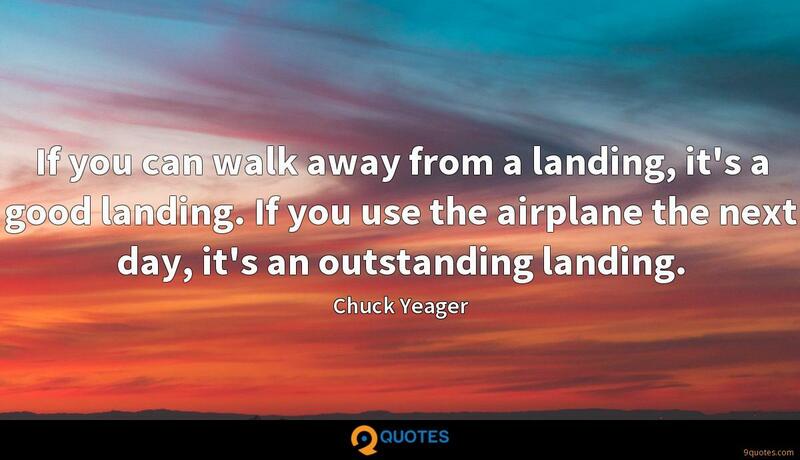 Writing is the worst and the best.